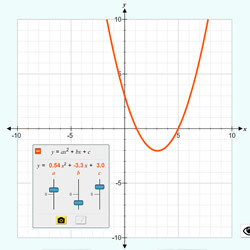 Review numerical series with this interactive math activity. 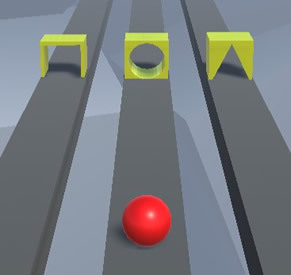 The game consists of completing the numerical series (the numbers keep a relation of consecutive form). Drag by clicking the next number in the number sequence and check if the safe is opened. In case the combination of numbers is correct, you will discover which gift contains the safe.